Every year, over 250,000 people walk the Camino de Santiago route in Spain as a source of spiritual growth and enlightenment, just as the pilgrims did centuries before. 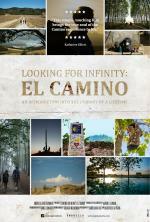 Looking for Infinity: El Camino takes a closer look at this ancient pilgrimage path and the immersive journey it takes to complete it. 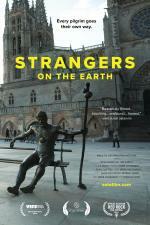 In the footsteps of Walking the Camino, Tristan Cook’s lively portrait of modern pilgrims and fellow travelers winding their way on the Camino de Santiago muses on the psychological and spiritual dividends of a 30-day hike. The landscape is beautiful but brutal, the dorms are packed and the bunks are hard. Some find solace in solitude; others discover kinship and community en route.